Anyone who is familiar with Samsung’s mobile products will know the South Korean electronics giant loves plastic, with most all of their smartphones and tablets having plastic covers. 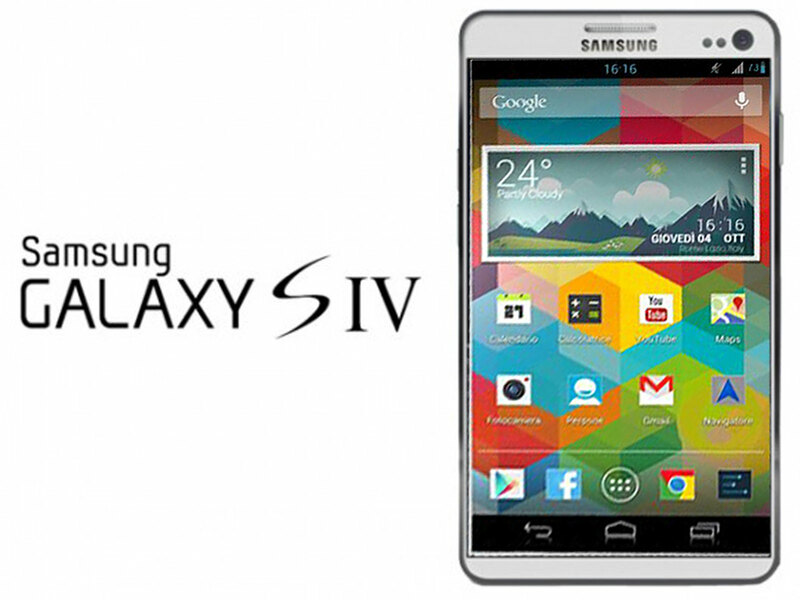 The Galaxy S4 will continue this trend, according to Samsung executive vice-president of mobile business, Y.H. Lee. The executive vice president told Cnetthey have reasons for sticking with the less than premium feel of plastic, the major one being plastic is a readily available material, and with big projections in mind for the Galaxy S4, they want to hit deadlines by having affordable and easily manufactured materials. Another reason is the plastic designed by Samsung is much more durable and bendable, allowing users to be in comfort that their phone won’t crack or break due to fall damage. Y.H Lee said that plastic is a better material than polycarbonate and metallic for durability. Y.H Lee didn’t mention the point that plastic is also a very cheap material to manufacture, or the problems with the environment by developing this much plastic. He seems to believe that if Samsung can ship on time, and plastic is a factor in that success, then the rest of the problems can go away. While there is no doubting Samsung has one of the best reputations in the mobile industry for providing top quality performance, against the iPhone, HTC One and Xperia Z, their product do look a little cheap. Y.H Lee didn’t confirm that plastic would be the material of choice for their Galaxy S4 event on March 14, but he did make the point that Samsung love the stuff. We may see some newly generated plastic manufacturing processes or maybe a flexible plastic smartphone, which would be exciting. The Galaxy S4 is one of the most hyped smartphones right now, with the Times Square announcement only a week away, we suspect Samsung will be bringing all the latest and greatest from its company to help bag the 100 million potential buyers.